Brick making machine for sale in Pakistan has a large sales volume. 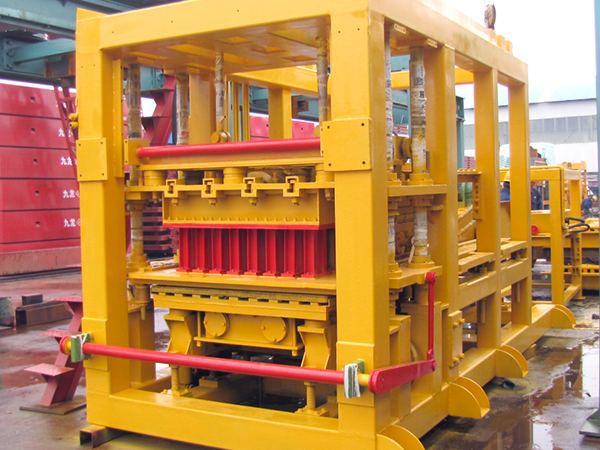 We are an international brick making machine for sale manufacturer in China , founded in 1982. We have a sub company in Pakistan. 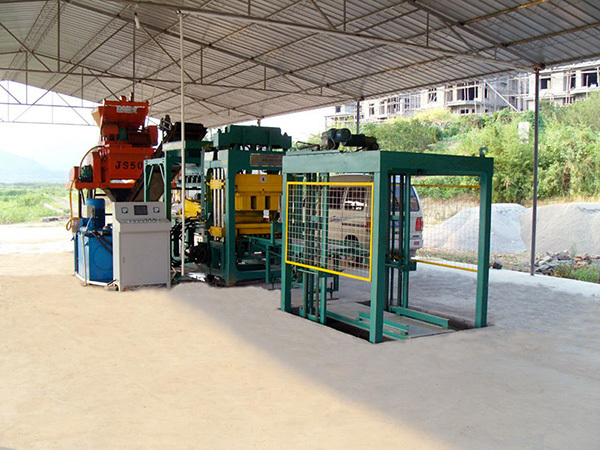 Our good quality brick making machine in Pakistan have been welcomed in local place. There are more than 100 sets of bricks making machine in Pakistan in every year. We have various types of brick making machines for sale with good quality and low brick making machine price in Pakistan. Besides Pakistan, we have build many sub companies in several countries, such as Philippines, Uzbekistan, etc. 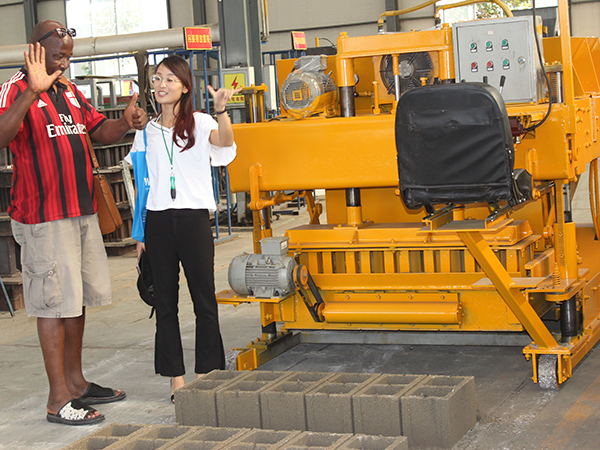 Our brick making machine for sale has been occupied a large market all over the world. Brick making machine in Pakistan we can supply mainly are automatic brick making machine, this kind of machine has high degree of automation, which is very intelligent that could achieve higher production output to manufacture accurate size and high intensity bricks. 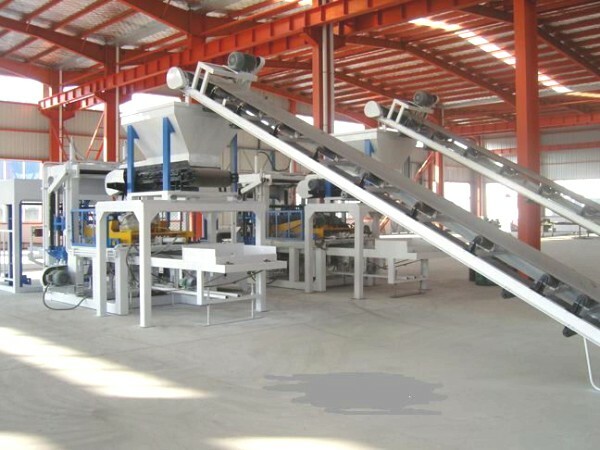 Automatic brick making machine for sale is divided into semi automatic brick making machine and fully automatic brick making machine for sale in Pakistan. 1. Adopted rigid manganese steel. There are almost three kinds of steel materials for commonly used, such as carbon steels, alloy steels and manganese steel. And manganese steel is the best steels to manufacturing brick making machine for sale in Pakistan. In general, bricks making machine price in Pakistan is fluctuating with the price of steel. 2. Multiple bricks made. Our concrete block making machine in Pakistan can produce various bricks such as hollow bricks, solid bricks, interlocking bricks and standard bricks by changing different molds. At the same time, we can customize special molds according to customers’ requirements. 3. Many operating methods. There are semi automatic block making machine in Pakistan and fully automatic brick making machine for sale in Pakistan for customers to choose. Fully automatic brick making machine for sale has higher automation and larger production output per hour than semi type brick making machine for sale in Pakistan. Meanwhile fully automatic bricks making machine price in Pakistan is more expensive than semi type. 4. Hydraulic system. 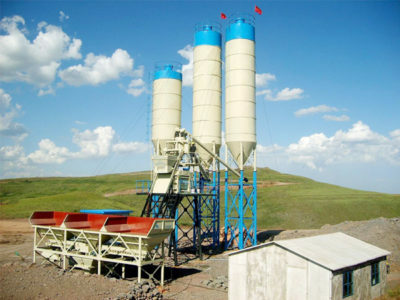 We have adopted hydraulic system in bricks making machine in Pakistan. Using this system can make sure longer service life and more smooth performance. 1. The most advanced technology. 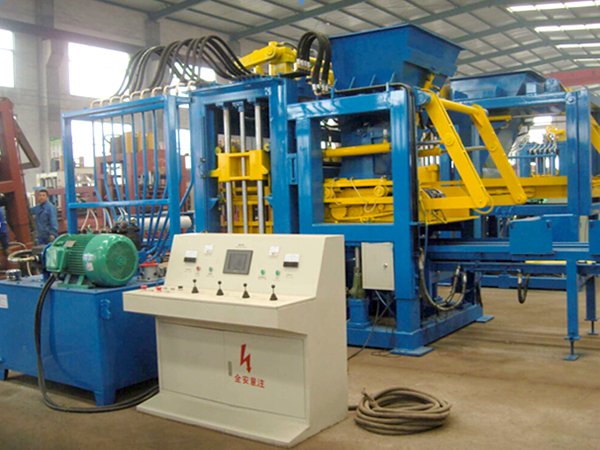 We are one of earliest and largest brick making machine manufacturers. 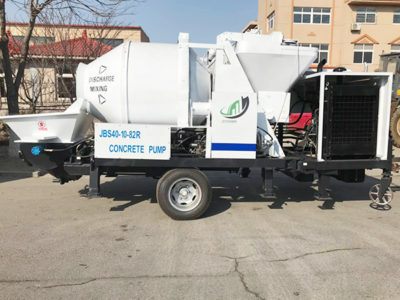 It is not exaggerated to say we have the most advanced technology in manufacturing brick making machine for sale in Pakistan, which many peers of brick making machine for sale manufacturers have not reached till now. So our brick making machine for sale in Pakistan have better quality and more functions that will bring customers more profits. 2. Favorable price. 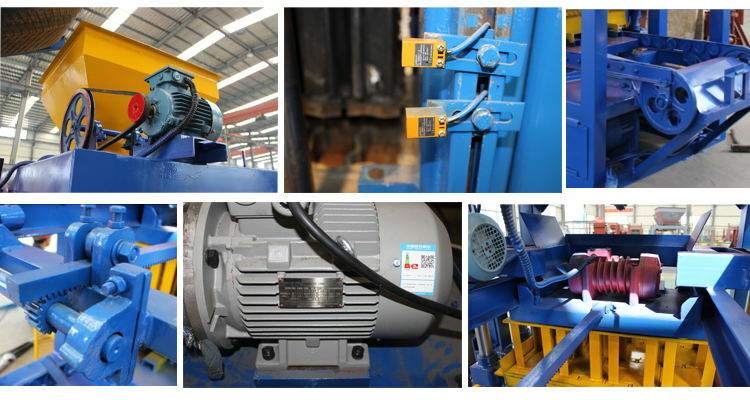 We are a reliable manufacturer for more than 30 years. We have made perfect management systems. Every process is strictly checked. We could not only manufacture bricks making machine in Pakistan but also manufacturer parts. 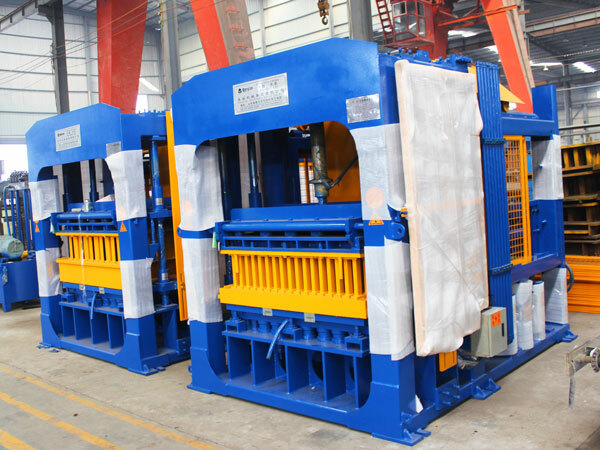 So we can reduce many middle cost that offer the most favorable bricks making machine price in Pakistan. 3. Superior service. We have built complete service system. Every customer will enjoy good quality service. Every staff in our company has received service training for 6 months from the first day when entries to our company. We have special customers caring service, that is, we have free after sale maintenance service four times one year in the place of our customers. 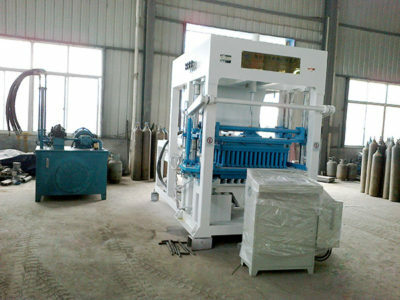 Customers have no worry about faults of brick making machine for sale in Pakistan. In the daily time, we have 24 hours free consulting service on line so that fix customers’ trouble in time. 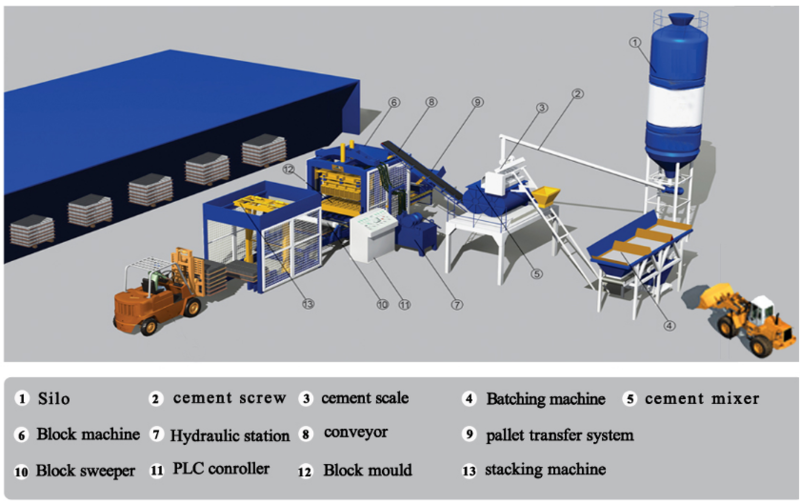 Are you desiring to invest a high efficient brick making machine for sale in Pakistan? 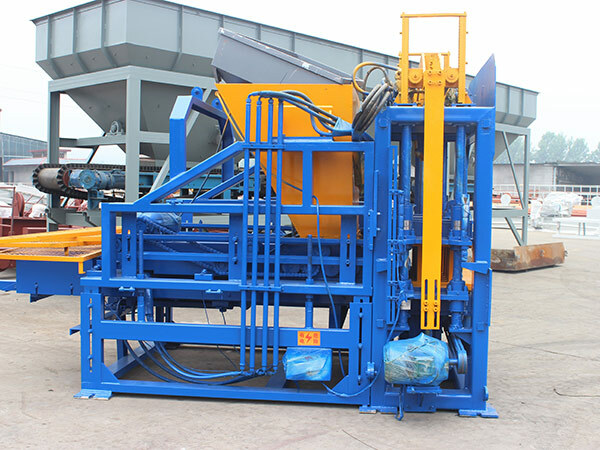 If you want a good quality brick making machine for sale, please contact us on the website immediately, we will give you quick reply.